Namibia’s up and coming Lawn Bowls ace Carel Olivier narrowly missed out on a semi-final spot at the Commonwealth Youth Games currently underway on the Pacific island of Samoa on Tuesday. Olivier had raised eye brows after a string of strong results in the B category of the group phase, including wins over Scotland (21:7), India (21:9) and Samoa (21:16). However, his losses against Northern Island (10:21) and Malaysia (9:21) meant that the youngster ended third in the group, equal on points with Northern Ireland but with a slightly weaker point difference (-9) and therefore missed out on a place among the best four of the games. “I want to thank all the people back home for the help they gave me”, a seemingly disappointed Olivier said in an interview with the Namibian Bowling Association (NBA). Meanwhile the Namibian swimmers also got some promising results. Zanre Oberholzer came 6th (1:04.59) in the 100 meter backstroke final, while Lushano Lamprecht made the 8th place in the same discipline over the same distance (1:00.55). Oberholzer also came in 9th in the 50 Meter Backstroke final (30.61). 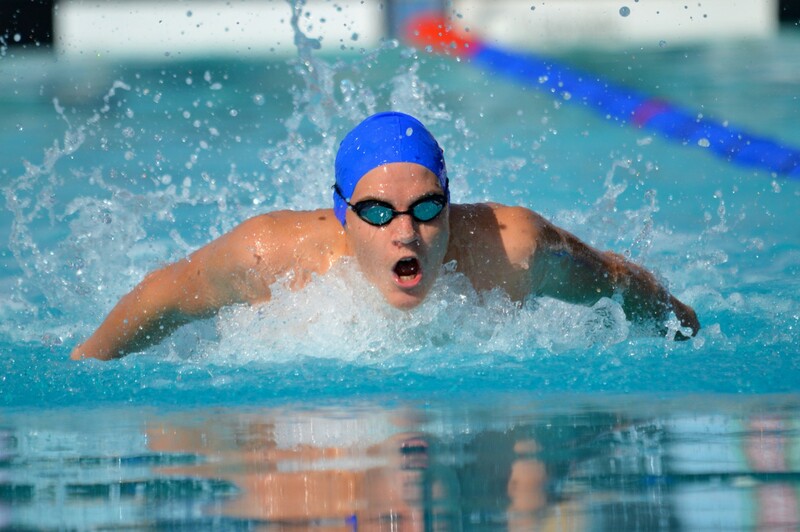 Lamprecht had another good result as he came in 10th (26.31) over 50 meter Butterfly. Their fellow Namibian Sonja Adelaar finished the same race in 11th position (29.36). In the track and field event, high jumper Visamuje Ujaha made the 11th place clearing 1.93 meters with his best jump of the day. The win went to Tejaswin Shankar of India, while Sri Lanka’s Roshan Dammika Ranatunga Ranatungage (2.11m) and Lashane Wilson of Jamaike had to settle for second and third place respectively. The global showpiece sees around 1000 Commonwealth athletes aged 14-18 from all around the world go head-to-head. The action takes place in the Samoa’s capital, Apia, across two sporting complexes that will play host to Aquatics (Swimming), Archery, Athletics, Boxing, Lawn Bowls, Rugby Sevens, Squash, Tennis and Weightlifting.